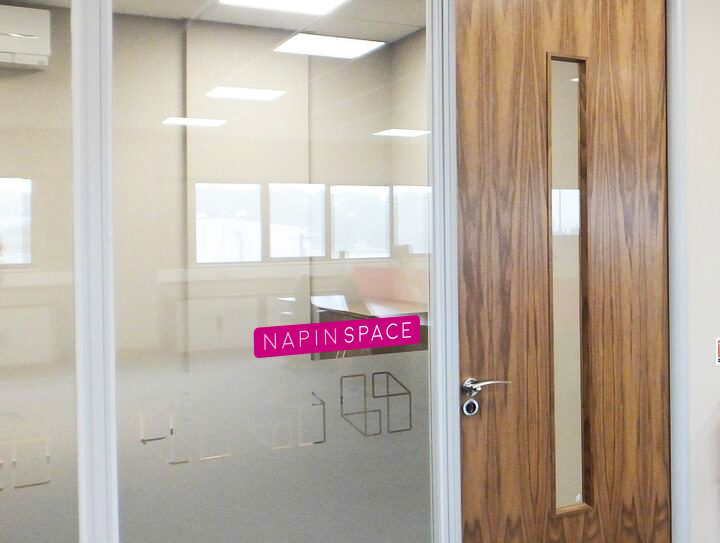 Napinspace are hosted suites/ conference rooms that property owners (hosts) can make available for rent on an hourly basis. 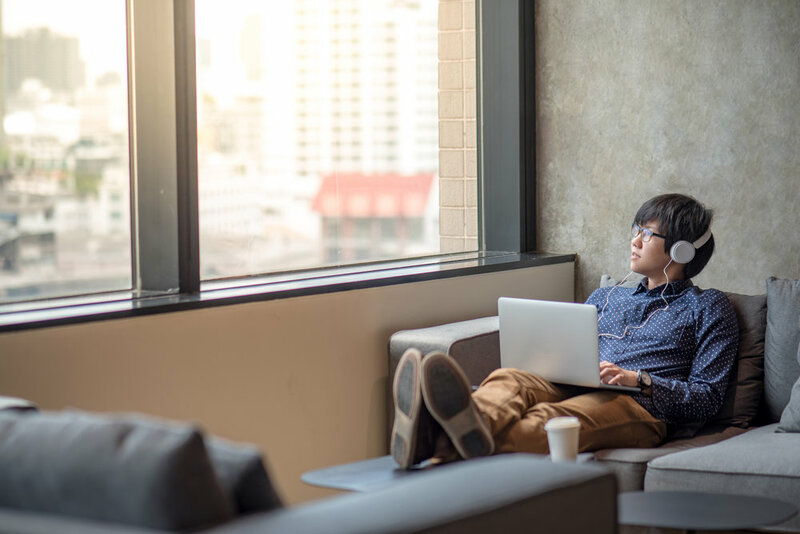 By partnering with NAPINSPACE, hosts can convert under-utilized suites/spaces into revenue-generating assets and provide amenities to current/future tenants or to the general public. AMENITIES: Additional building amenities for current and future tenants. 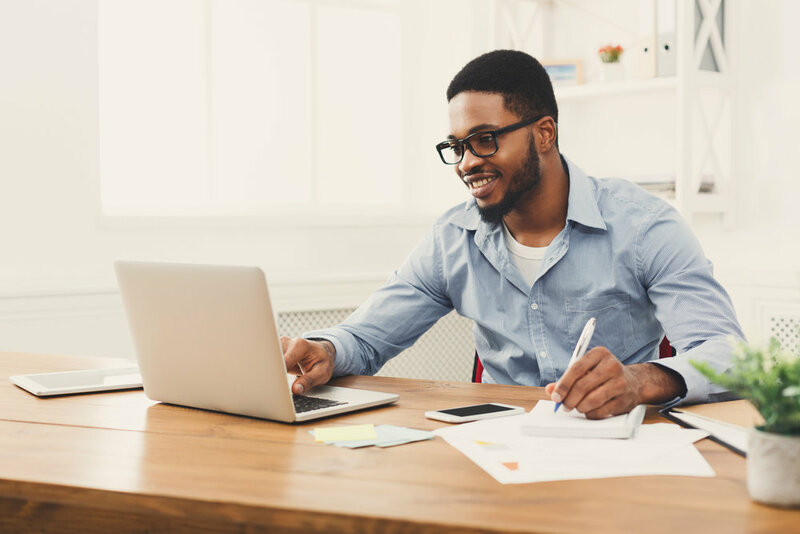 REMOTE MANAGEMENT: Suites are managed remotely. Host to only provide onsite support. CROSS MARKETING: Napinspace locations are networked into our app, website and Napinpod locations. Offers detailed listings where users can book with a few clicks. Want to be a host? Let’s talk.